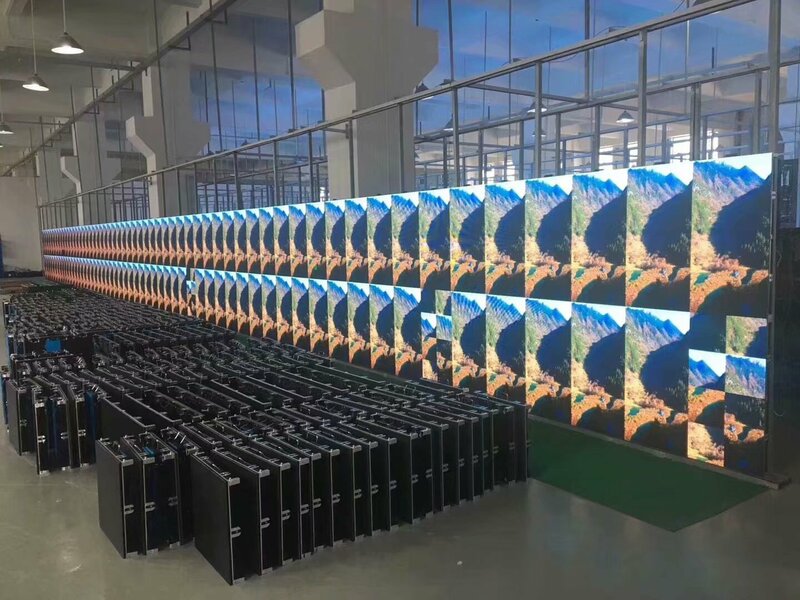 Huaxia is the world's leading producer of large-format LED video displays . No.1 brand in channel sales. 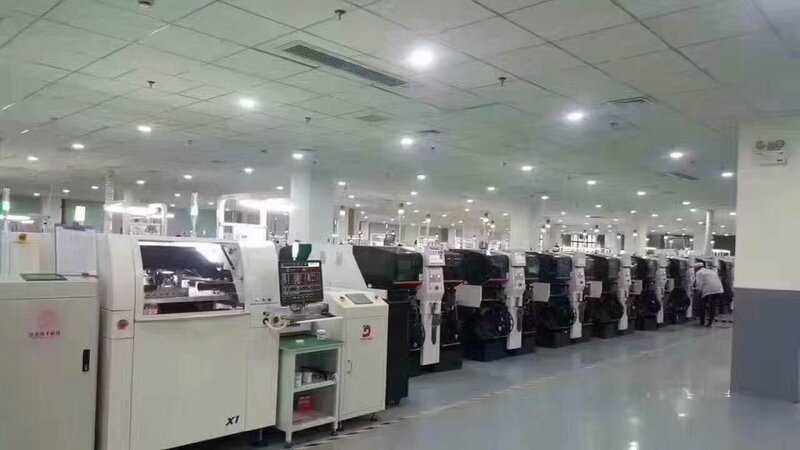 Huaxia built China largest led modules manufacturing spaces,manufacturing capacity is 80,000 sq.m per month, manufacturing value is 600 millions US dollars, more than 1.000 employee, we have ability to offer you the highest quality level products to you, 3 weeks rapidly delivery time, offer excellent after sales service to you. Huaxia is a publicly traded company, financial stable ! 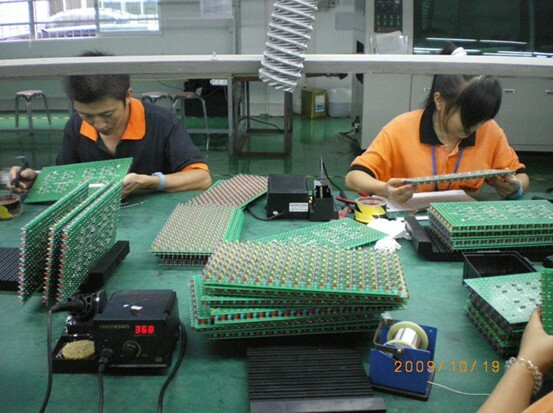 CE, EMC,RoHS,ETL,FCC,ISO 9001,ISO14001 compliance.